“I knew that I had a task at hand. I knew I had to master the art to convince people that I am a real ‘masterji’. 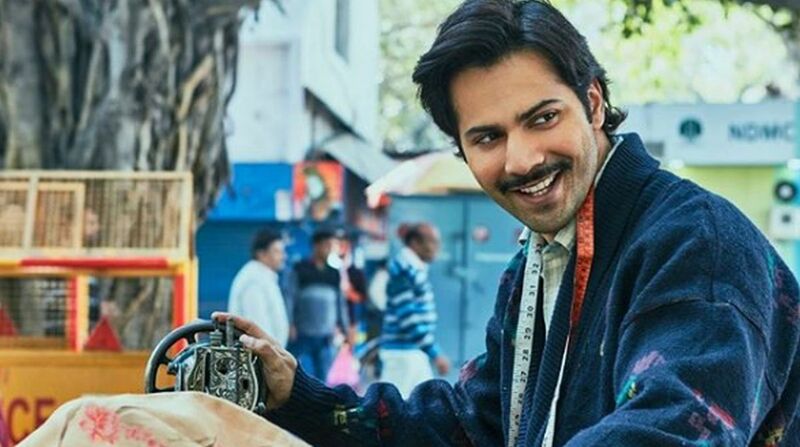 Darshan (the costume designer) and Noor bhai (the tailor on the sets) helped me a lot and I gave it three months to learn this skill,” Varun said in a statement. “It took me 3 months… Sometimes 2 hours and sometimes 4 hours in each tailoring class to get the confidence that I could pull this off in front of camera,” added the “Badlapur” actor. claiming that he is now “very comfortable” on the sewing machine.